March 14th is Save A Spider Day, and to start the show, we speak about our own experiences in saving spiders and trying to live in harmony with spiders and insects. Jacob, one of the residents at RASTA. Honoring education as the most valuable tool in rescue work, RASTA offers a unique one of a kind interactive experience to the public by visiting the many different types of rescued animals at the Sanctuary. In doing so, it’s RASTA’s goal is to inspire compassion for all animals with no distinction between breeds or species. The RASTA Sanctuary operates on a volunteer basis and is maintained for the most part by Lucie and a handful of devoted volunteers. 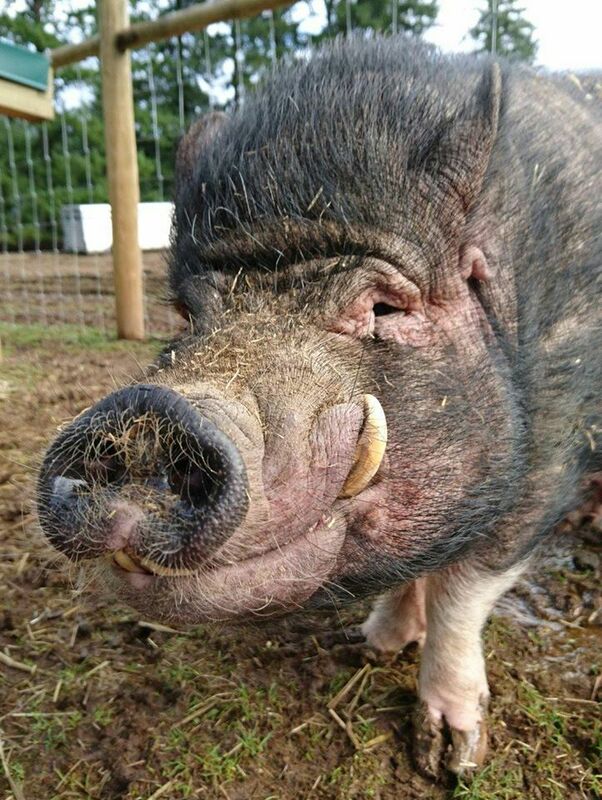 In this interview, Lucie tells us how and why she moved an animal sanctuary from Alberta to BC, and speaks on topics such as why she thinks farmed animal advocacy is so crucial, the myths and realities of caring for pot belly pigs, how a gigantic “veal” calf named Theodore was saved from the BC dairy industry and how he is one of the ambassadors at the Sanctuary to help educate people in the community about the cruelties of the animal farming industry. RASTA Sanctuary is also in great need of financial help at this time. You can donate and sponsor an animal, and donations are tax deductible. Click here for more info. 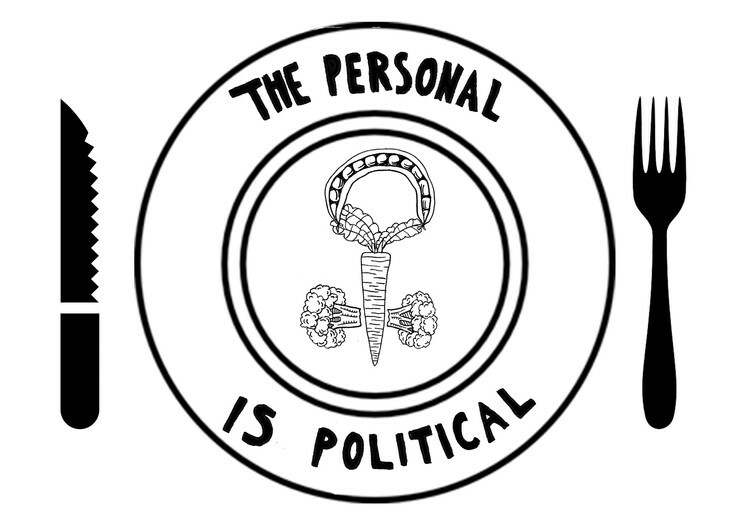 Our first interview is with artist and political activist Bec Wonders. Born in Sweden, raised in Germany and with a Dutch nationality, Bec now finds herself on Coast Salish territory in Vancouver. Bec graduated from the University of British Columbia with a Bachelor of Arts in Philosophy, as well as from Emily Carr University with a BFA in Visual Arts. Currently pursuing a Masters degree in the Publishing field, Bec is concerned with varying mediums of the literary and the visual. She is deeply interested in what makes up human nature, and is convinced that we find ourselves in an irreversibly confused moment of human history. Motivated to search beyond a violent world, her work attempts to draw nuanced connections between what lies at the root of oppressive societies and the global unfolding of unapologetic and revolutionary politics. Bec recently published an essay entitled “Eating Animals is Political”, and she is here today to share her thoughts from this work. In this interview, we discuss the various political and social intersections when it comes to eating animals, such as bodily autonomy, use of resources, and human rights, and Bec makes a case as to why “the personal is political” and thus why personal choices create political ramifications that ripple well into society. Recently Indian origin doctor (cardilogist US Based) have invented new technique through which meat can be prepared in laboratory without slaughtering animals.For more details search on internet,As benevolent and compassionate individual and indian citizen i request you to please promote this everywhere so that slaughter of animals can be prevented to maximum possible level.Meat produced thus is more safer and healthy than meat obtained from the animals through slaughtering.